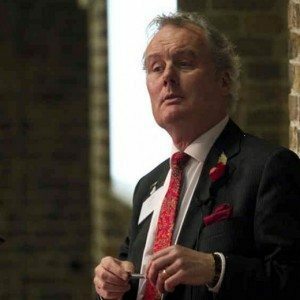 Kevin Myers, broadcaster, journalist and writer, has pioneered the study of the First World War in Ireland. 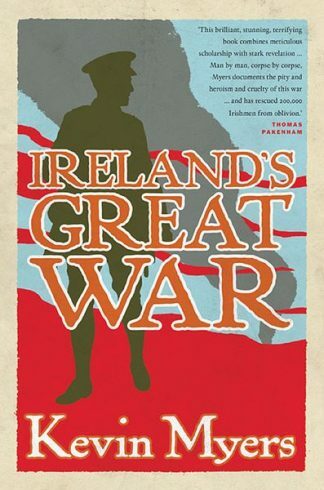 He studied history at University College Dublin and is author of a novel, Banks of Green Willow (2001). 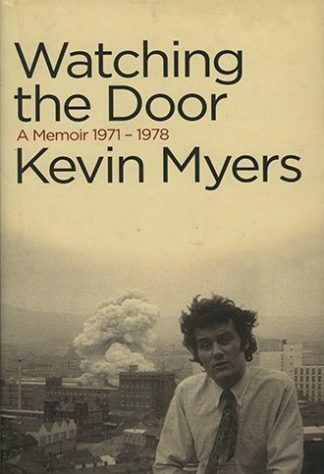 He wrote an acclaimed memoir, Watching the Door (2006). 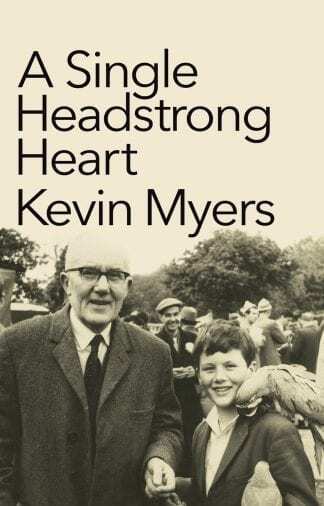 Its prequel, A Single Headstrong Heart, was published in 2015.